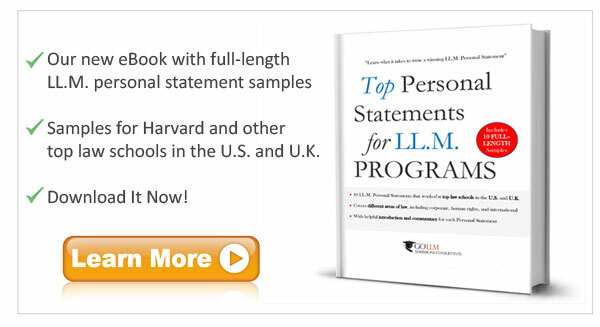 Applicants and LLM Newsletter readers often ask us what the LL.M. 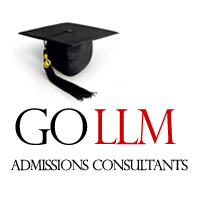 application and admissions process entails, and how they should tackle it. As a result, we have compiled a mini “LLM Guide” for future Masters of Law applicants. In addition, for those who prefer images, we have some time ago also created an infographic that provides a visual overview of the main steps that LL.M. applicants need to take. Given that the next application cycle is now fast approaching, we thought it would be a good idea to post this again. <a href=”https://www.go-llm.com/wp/wp-content/uploads/2013/07/LLM-Application-Process-Inf.jpg” target=”_blank”><img alt=”The LL.M. Application Process” src=”https://www.go-llm.com/wp/wp-content/uploads/2013/07/LLM-Application-Process-Inf.jpg” width=”660″ border=”0″ /><br /></a>Infographic by <a href=”https://www.go-llm.com/”>GoLLM</a>. To view a text based version of this graphic, see our brief <a href=”https://www.go-llm.com/llm-guide/”>LLM Guide</a> for applicants.